Home / FILM POSTERS / Teaser Poster Revealed for "Jurassic World: Fallen Kingdom"
Teaser Poster Revealed for "Jurassic World: Fallen Kingdom"
Universal Pictures has just launched the teaser poster for Jurassic World: Fallen Kingdom, the highly anticipated sequel to the blockbuster hit, Jurassic World. Directed by J.A. 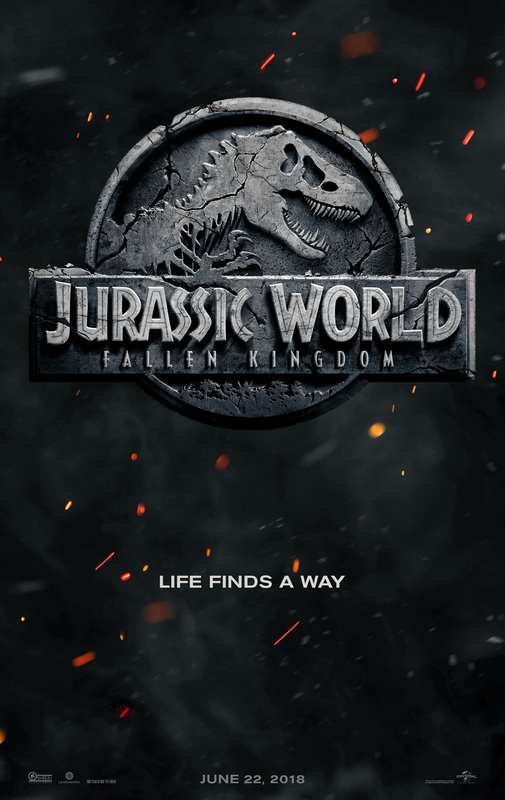 Bayona (Mama, The Impossible), Jurassic World: Fallen Kingdom opens in the Philippines in June 2018 and stars Chris Pratt, Bryce Dallas Howard, Jeff Goldblum, Toby Jones, James Cromwell, BD Wong, and Rafe Spall.